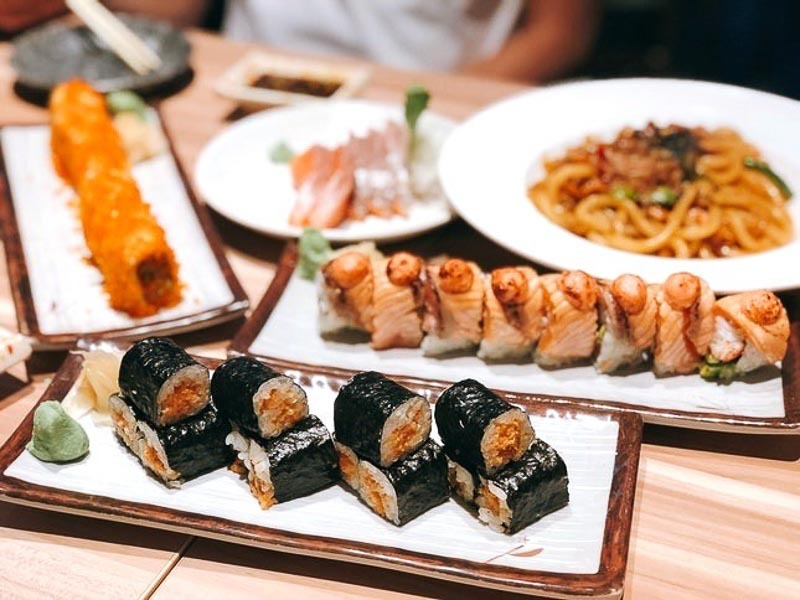 Singaporean foodies are always up for a great deal, and there’s no greater food-centric savings program to join than Burpple Beyond! The premium membership program, which started in 2018, has now expanded to include a plethora of partners and cuisines, so you’ll never run out of dining options. If you’re not already a member, we’ll give you five irresistible reasons why you should sign up. It only takes a minute and you can immediately benefit from amazing savings at your very next meal. You’ll never run out of ideas for date nights and gatherings with family and friends with their extensive list of over 400 partners! 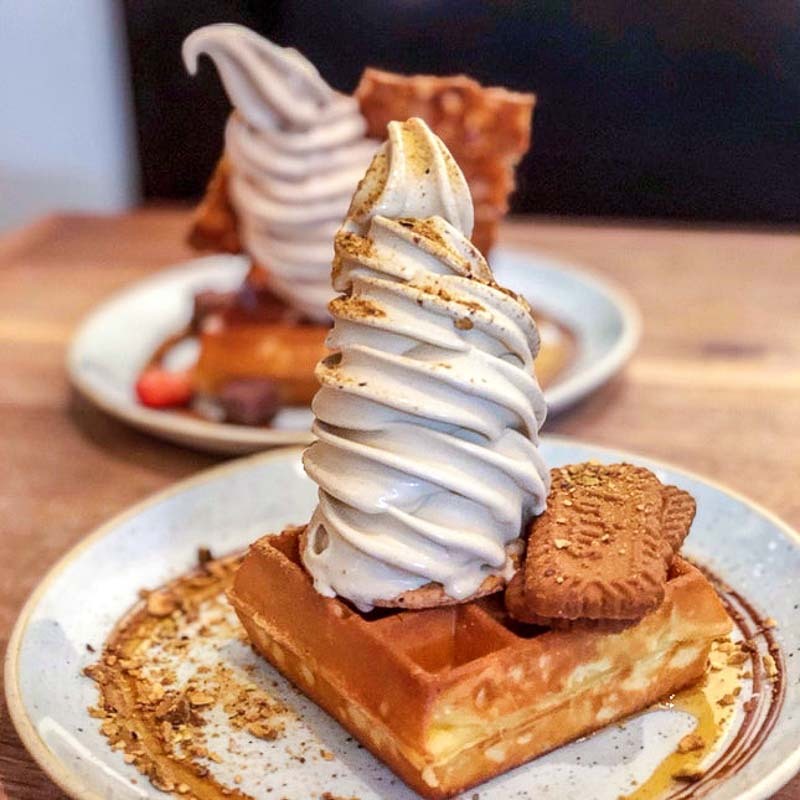 Be spoilt for choice regardless of your cravings, whether you’re hankering for crisp waffles from Sunday Folks, succulent beef bowls from Waa Cow!, refined Japanese-Italian dining at Forlino or a casual bite at Rookery. Whatever the occasion, Burpple Beyond has the perfect meet-and-eat spot to keep your social life exciting. 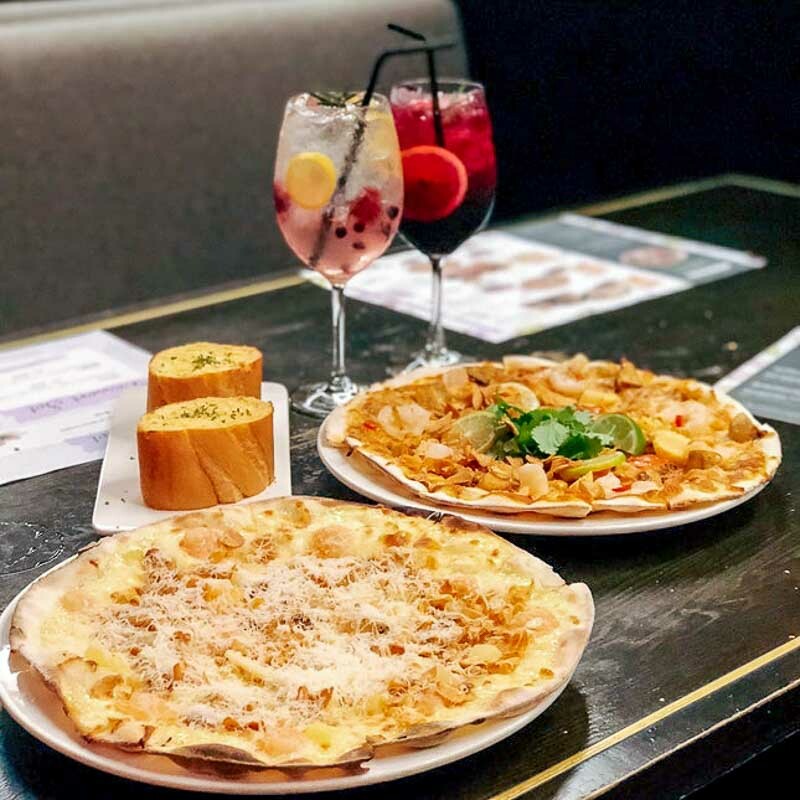 With your Burpple Beyond membership, you’ll get four opportunities to return to your favourite partner restaurant, making the deal even sweeter. 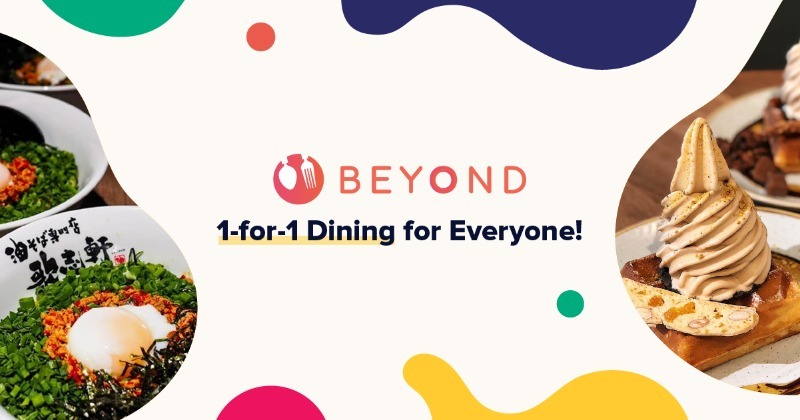 Alternatively, if you’re out with a bigger group of up to eight people, you may redeem all four deals in one dining session, so everyone will be able to maximise on savings. Can’t beat that! The membership plans are affordable, especially with the huge savings (estimated to be about S$920 per year) you’ll benefit from just by redeeming their deals. 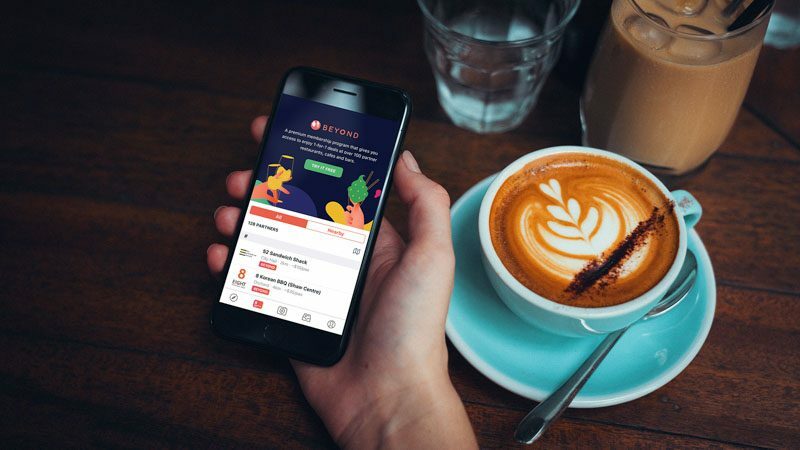 Off-peak members need only fork out S$4 per month, while the All-Day (Monthly) membership will set you back only S$9.90 per month. The most value-for-money membership would have to be the All-Day (Annual) that’s only S$69 per year (billed annually) – which only adds up to S$5.75 per month! For all the great meals and even bigger savings you’ll enjoy with their exciting partner deals, there’s no reason not to sign up today. Don’t worry about cancellation fees, should you change your mind at any time. With Burpple Beyond, they allow you the flexibility of cancelling your membership when you please. Thought of re-joining? They would love to have you back; simply sign up again, and you’re back on track with enjoying the best one-for-one dining deals in town. Decided to head to one of our partner restaurants on a whim to redeem one of your Burpple Beyond deals? Just go ahead, as there’s no need for reservations ahead of time to qualify for redemption. Just be mindful of peak dining hours when most restaurants are full. That aside, simply show up and let them know you’ll be using the redemption program and get ready to tuck into an unforgettable meal. 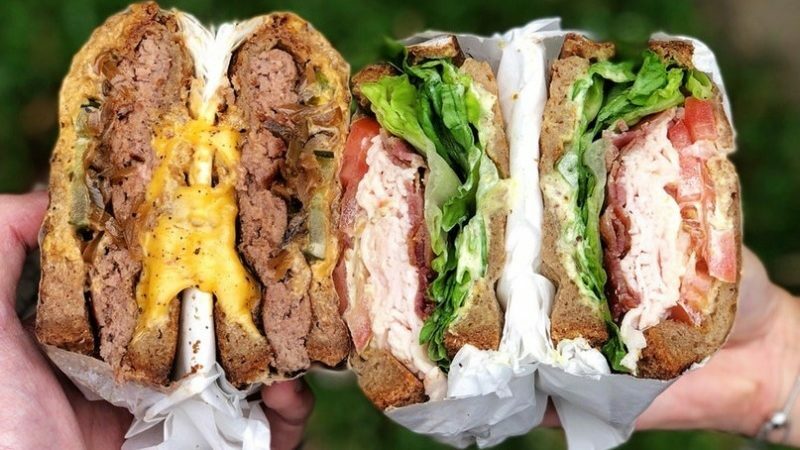 Also, check out these 10 restaurants you can use Burpple Beyond’s 1-for-1 discounts on! There’s no better time to join as a Burpple Beyond member, especially with our promo code ‘SETHLUI5′ for S$5 off the membership fee.